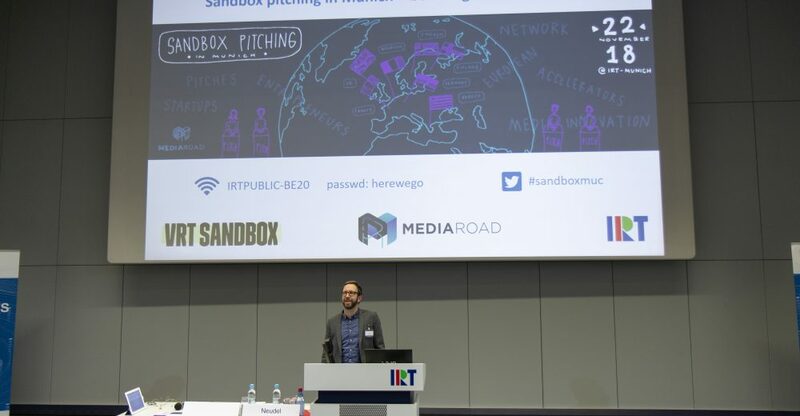 On 22 November 2018 around 60 innovation-enthusiasts from broadcasters and media companies were presented a showcase from the European Sandboxes and startups / intrapreneurs that collaborate in MediaRoad’s Sandbox Hub. 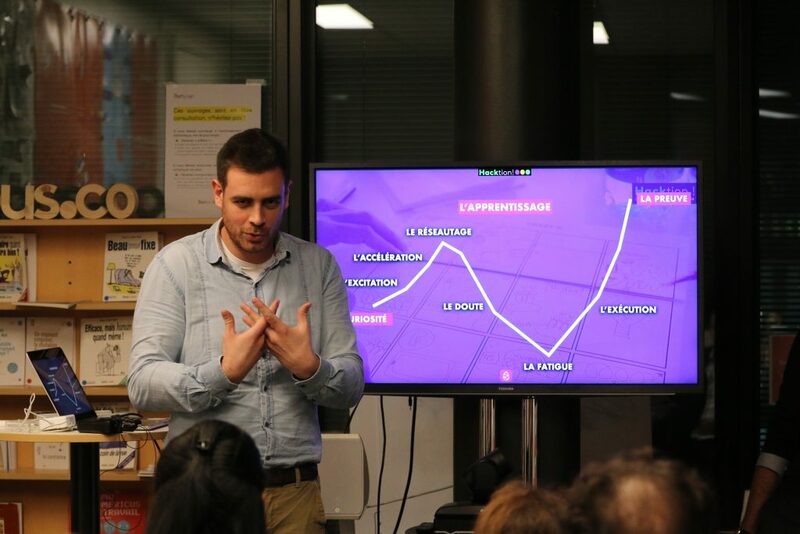 In an interactive presentation, Peter De Paepe (Head of Startup collaborations and Intrapreneurship at VRT Sandbox) gave an overview of the Sandbox concept. To make things more tangible, he presented practical insights and learnings from the Sandbox activities so far, specifically the DO’s and DON’Ts to successfully kick-off such innovation accelerators. In this session, the experience from +/- 100 cases done by VRT Sandbox in 4 years’ time were shared with the audience. 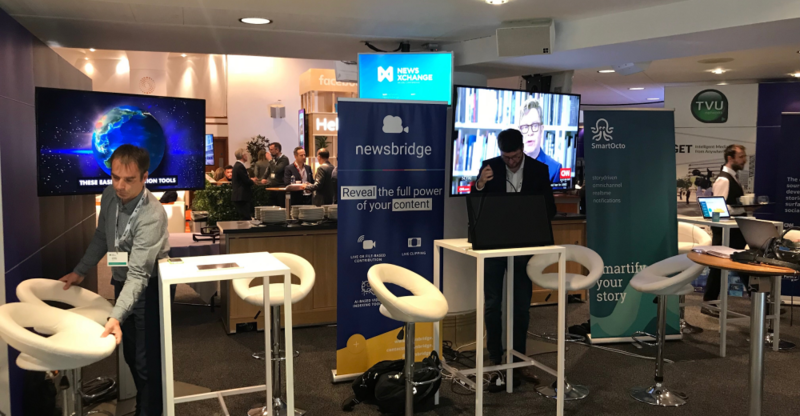 Peter explained, that depending on the focus, innovation projects from the Sandbox can help to boost the broadcaster’s brand or to improve internal processes and workflows potentially at lower costs. The Sandbox concept can lower the threshold to actually embrace innovations and works with a “closed wallet” principle. 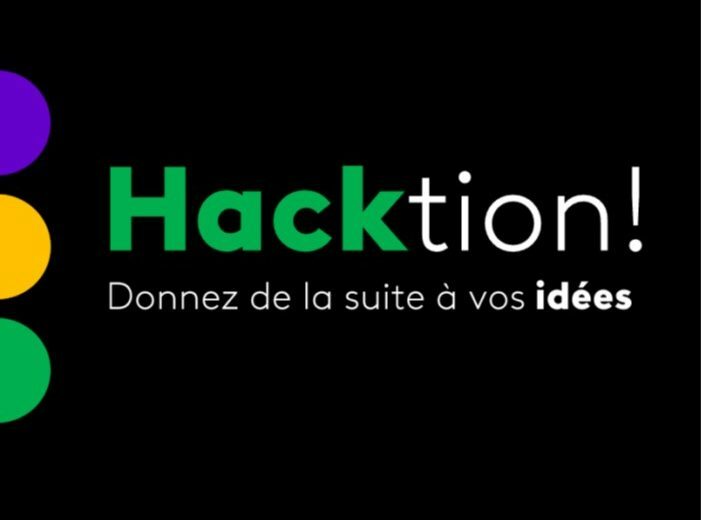 Participating startups / intrapreneurs are provided a safe environment to test and develop their product and receive broadcaster’s expertise and coaching, as well as access to internal and external networks (leading to an increased visibility of the product / development). On the 25th of October, an in-house presentation was held to introduce ERT’s Sandbox “ERTMediaLab” to the management team of the company. 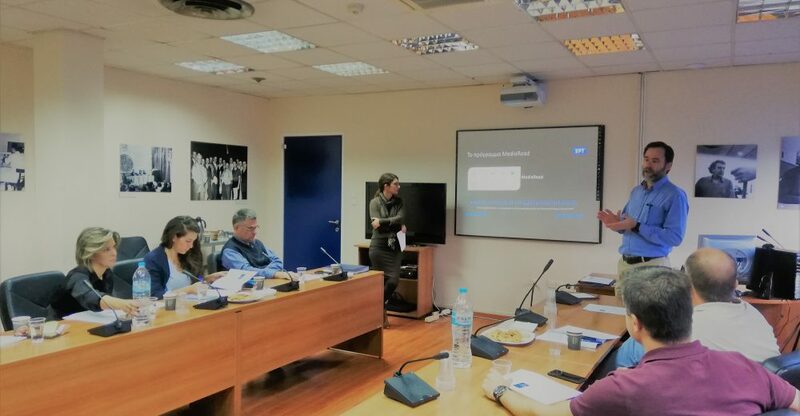 The presentation was carried out by Mike Nugent (member of the EBU Technical Committee) and Chrysanthi Chountala (EBU Technical Liaison Officer to ERT). 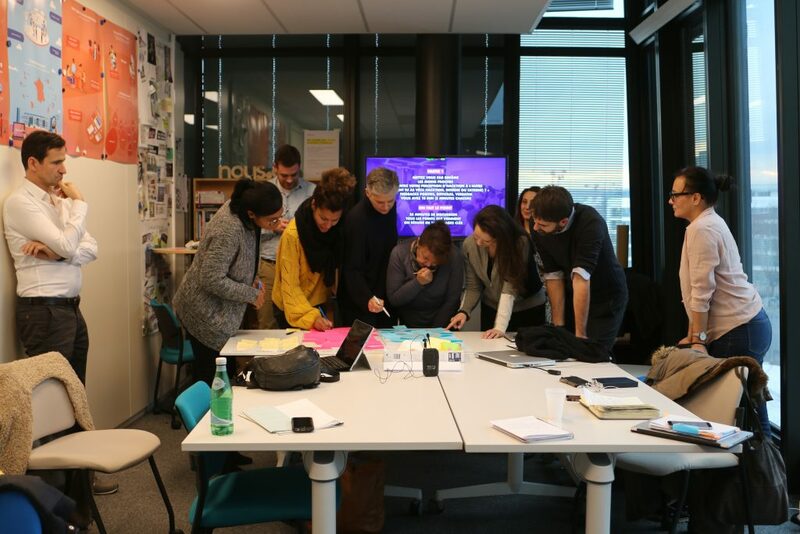 The concept of the project, the roadmap and the action plan were presented and discussed in order to communicate and share the values and goals of this initiative. There was positive feedback from all participants, particularly from the corporate social responsibility department which will actively participate in the project with marketing and promotional actions. 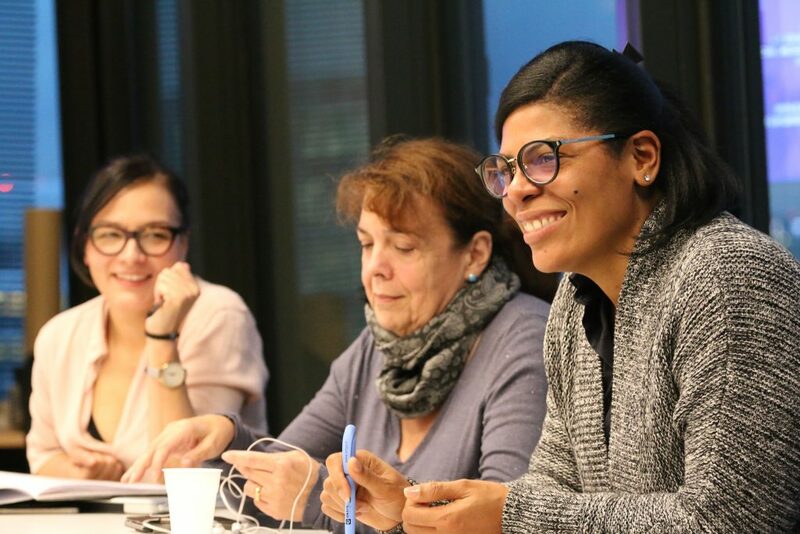 Now that the Sandbox of Sverige Radio is up and running, Malin Winberg shares her experiences of being a part of a Sandbox Hub. Currently, the European media sector finds itself in a convergent, multiplatform and globalized landscape offering a set of opportunities and challenges for media players to innovate from creative content production to technological innovation and R&D, and across the value chain. 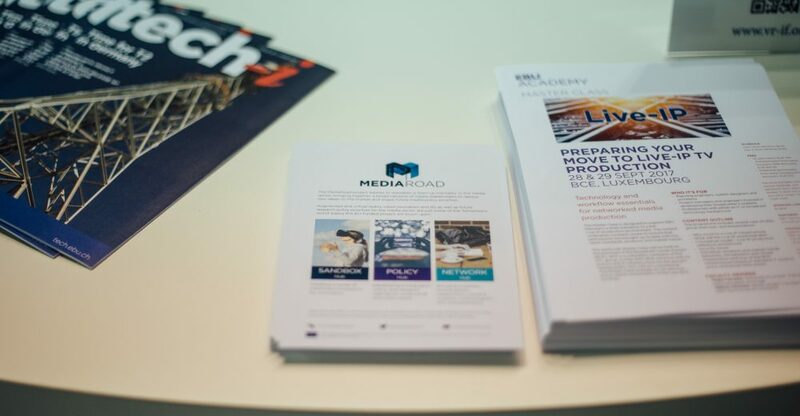 The MediaRoad project aspires to reawaken a ‘start-up mentality’ in the media sector, reshaping the way organizations collaborate and deploy new ideas in the market. 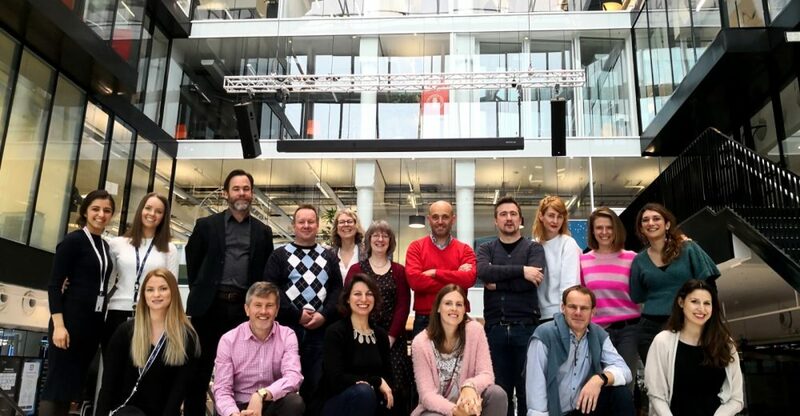 The European Broadcasting Union is leading a consortium in which some of Europe’s most prominent broadcasters (BBC, RAI, VRT, Association of European Radios) work alongside leading media research institutes (IRT, EPFL, IMEC) and independent producers (CEPI TV). 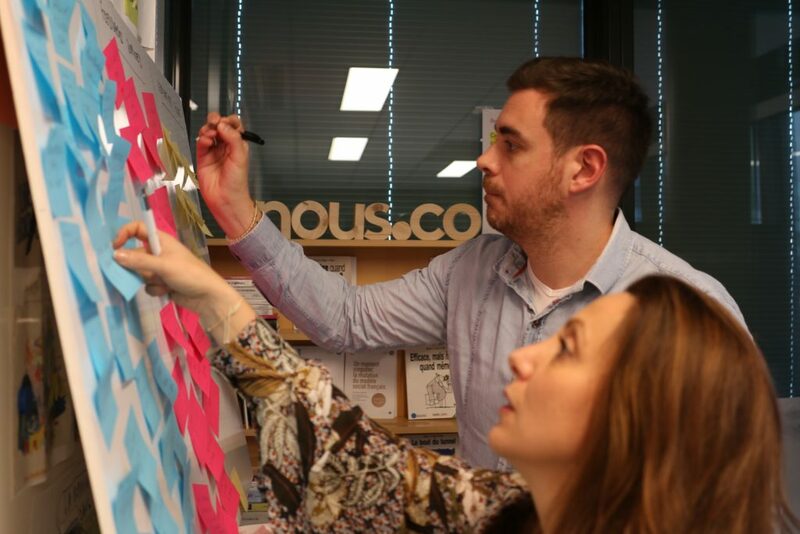 Project partners work within three project Hubs and support the transformation of the European media sector by building an ecosystem for innovation. 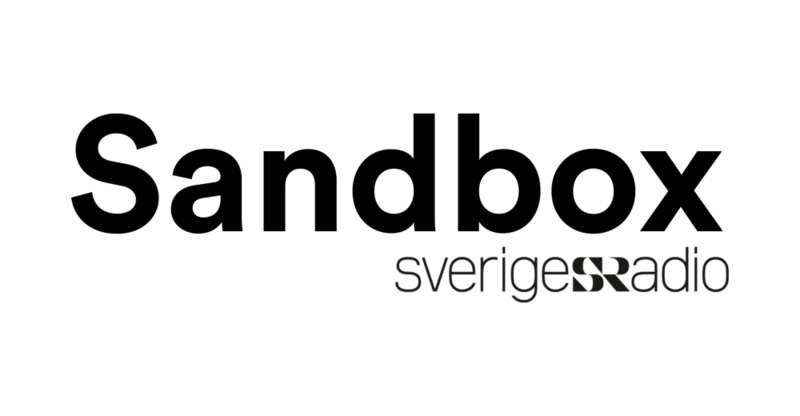 It’s been an interesting spring for us at Swedish Radio, and we’ve been through a lot of different things since we kicked off Sandbox in January. We’ve set the foundation for Sandbox Swedish Radio, kicked off two projects together with startups, travelled across the country to meet with people from the Swedish startup community and to Brussels to meet with our European Sandbox network. 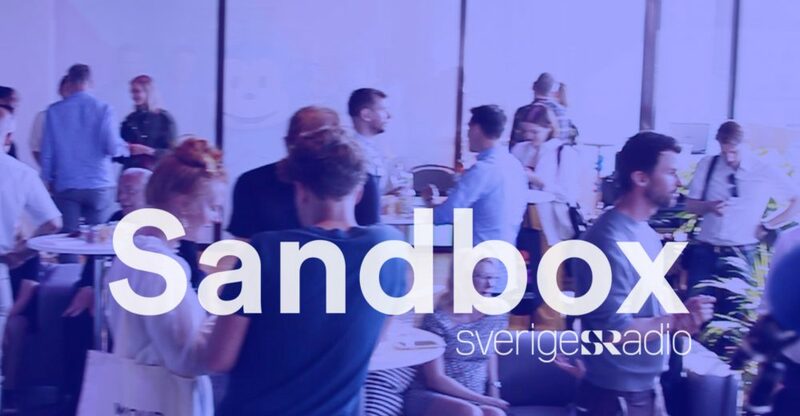 As an end to a couple of busy months we also hosted our first Sandbox event here in Stockholm.